Students, families and seniors – they're in constant need of financial tips. 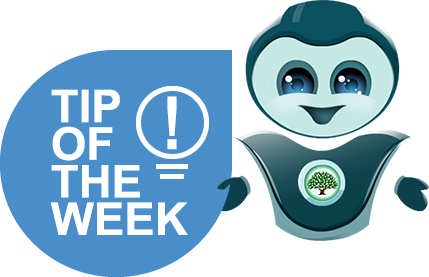 Our weekly financial tips offer smart money managing tactics for people at different stages of their life. Whether, you're in your 20s, 30s, 40s or 50s, these tips will always help you stay on top of your finances. Just check out what is in hold for you and shine in your financial life. 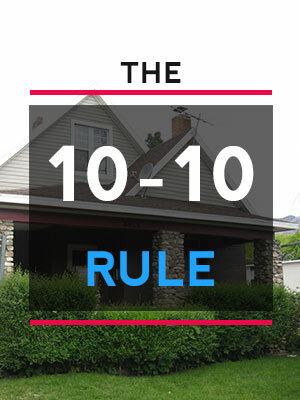 If you are a first time home buyer, as per the 10-10 rule you need to make a down payment of at least 10%, and going to commit to living in your house for at least 10 years. Making a down-payment of at least 10% is good as in case the market drops, you’ll still have some equity. And since you’ll live in the house for at least 10 years, you’ll actually ride through the negative cycle of 10 years, and chances are there that your house will again start to appreciate by the end of the period. Just living for 3-5 years in a house won’t take you anywhere as long as financial gains are concerned.